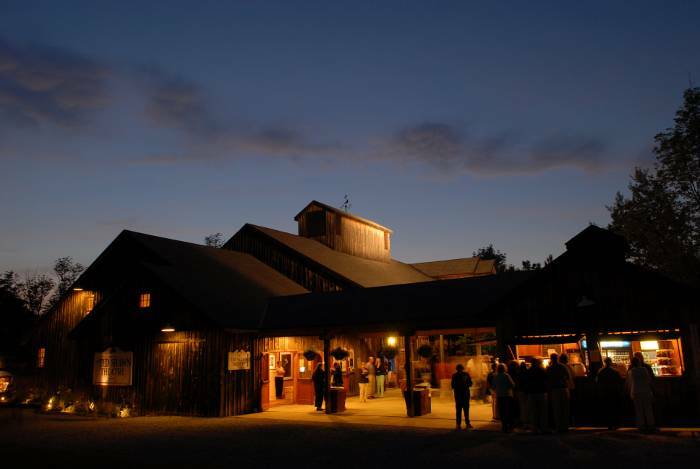 Jacob’s Pillow Dance Festival is the oldest and most popular summer dance festival in the United States. It was begun on a mountainside farm in Becket, Mass, which Ted Shawn bought in 1931, in the final dys of the Denishawn Company that he ran with his wife Ruth St. Denis. (Around the same time, Tanglewood was getting established some 30 miles to the west in Lenox, Mass.) Shawn, whose initial mission was to legitimize dance as a career for men, recruited eight students from nearby Springfield College and established a company called Ted Shawn and his Men Dancers. Their success led to the formation of Jacob’s Pillow Dance Festival Committee in 1941 and then the Ted Shawn Theatre in 1942.